People come to Granada from all over the world to see and visit one of the world’s most stunning monuments, the Alhambra. Dominating the skyline above the city, this Moorish palace was the jewel in the crown of Moorish kingdom in Spain. 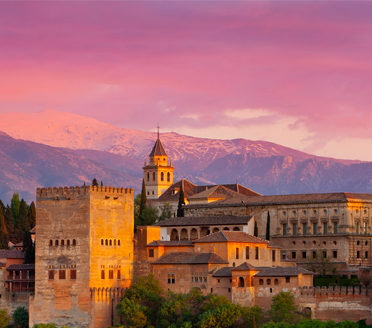 With its spectacular location, high on a hill top with the Sierra Nevada mountains rising in the background, the Alhambra is highly impressive from afar. Once within its walls, there are so many delights to revel in but recommended with an expert guide. The ornately decorated Casa Real, the intricately adorned chambers, the leafy gardens of the Generalife and the old walls of the fortress Alcazaba are just some of the treasures within. There is much more to Granada than the Alhambra… stroll through the old Moorish quarter or a countryside walk around the Alhambra or, you can get hands-on with a ceramic tile painting activity or maybe a gourmet tasting of regional specialties, served in the gardens of a “Carmen” restaurant in the Albaicin? Or we can keep it simple by just arranging a dinner table for you overlooking the Alhambra. As you prefer! 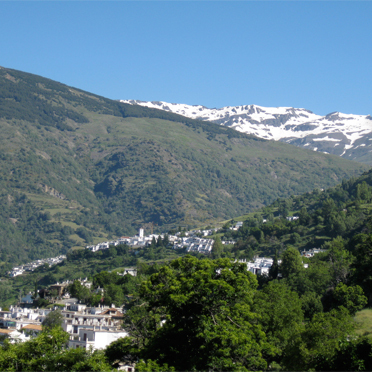 South of Granada lie the remote valleys of Las Alpujarras, which make for a wonderful hiking excursion from Granada. 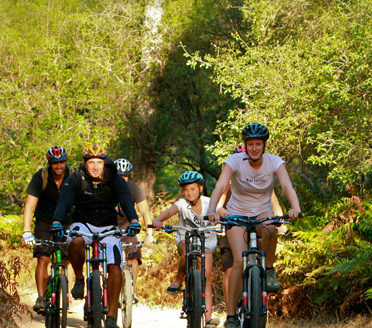 Here you’ll see a hidden corner of Spain which shows rural life as it’s been lived for centuries. 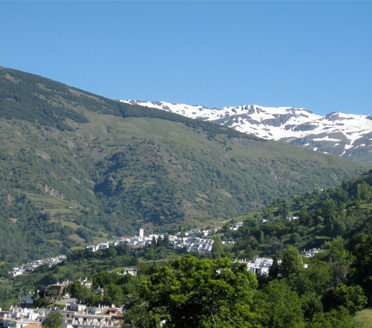 The range of valleys and hills is criss-crossed by trails which meander through orchards and cultivated terraces, woods, meadows and crystal-clear mountain streams. 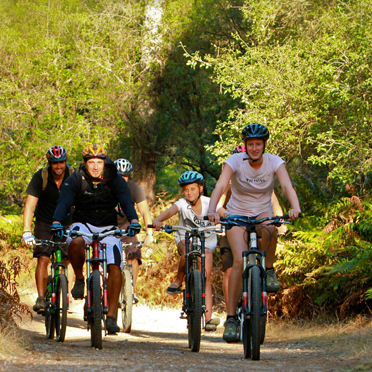 All trekking routes are tailored to your preferences and level of fitness. As part of the excursion we encourage you to see the handicrafts and artisanal skills still being honed in the area such as basketwork, weavings and pottery. One of the best evenings was spent in Granada, eating a fabulous dinner with a beautiful, unrestricted view of the Alhambra! 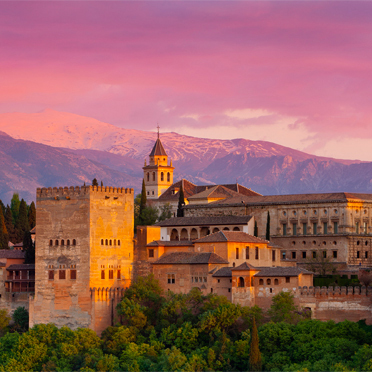 The Alhambra was…the Alhambra, what can you say? Very, very impressive almost overwhelming! We were grateful for the guide´s extensive knowledge of the Alhambra; such an enjoyable and educational tour. Your advice to arrange for a window seat at the restaurant in Granada to see the Alhambra against the setting sunlight was a grand idea. The walking tour upon arrival worked out nice and the guide helped us find another flamenco place (we couldn’t help ourselves!). The guide for the Alhambra was very interesting because he had a degree in biology, so his understanding of the gardens was superb. Granada is fascinating with its huge Moorish influence. The Alhambra is incomparable in its preserved beauty. As far as sightseeing, the Alhambra has to be on top of the list of spectacular sites. There was such a contrast with the castle and interiors between the Moorish vs the Christian periods. The sheer size of the Alhambra and its grounds was impressive, and the view of the Alhambra from the top hills of the Albayzin is surely memorable.